We would like to acknowledge Deanna Schreiber, Aboriginal Elder and Artist for allowing us to use her artwork as inspiration for the logo design for South Eastern Sydney HealthPathways. HealthPathways is an online health information portal aimed at general practitioners, but also used by hospital specialists, practice nurses or managers, and community and allied health providers. 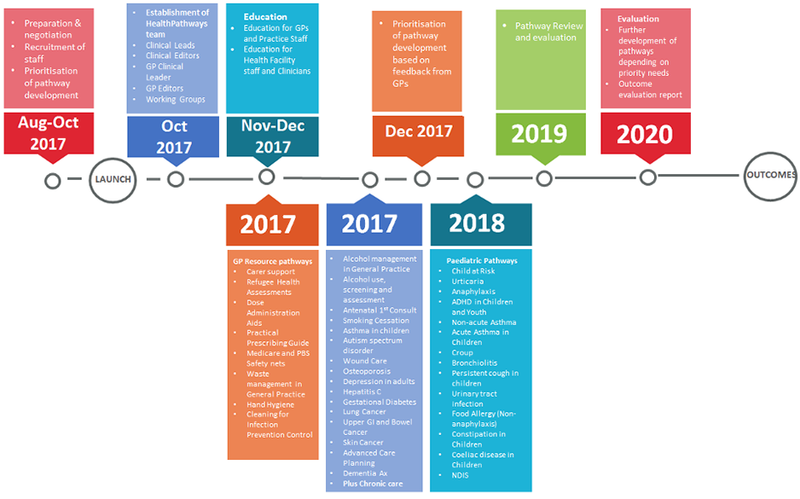 It is designed to help clinicians navigate patients through the complex primary, community and acute health care system within the South Eastern Sydney region.